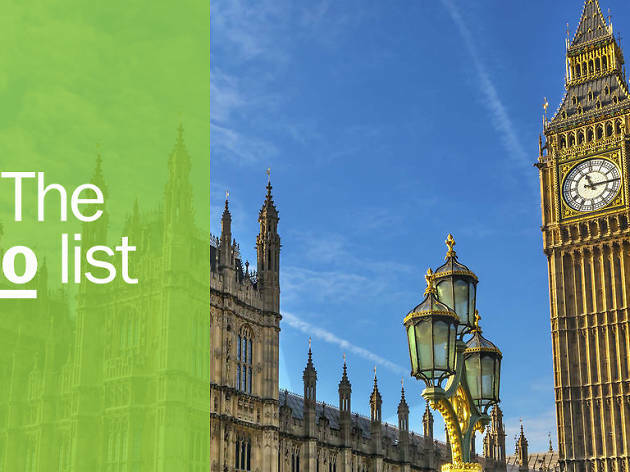 Made up of England, Scotland, Wales and Northern Ireland, it is no surprise that the best things to do in the UK are a varied and fascinating. You’ll find different dialects, ancient Celtic languages and unique communities, traditions, myths and legends. There are surfer havens and soft, sandy beaches, rugged rock formations, punishing mountain climbs and deep, glassy lochs all waiting to be discovered. While rural spots promise lush, verdant greenery, ancient woodland, utter silence and nights so dark you can see all the stars, the UK’s towns and cities—Manchester, Bristol, Edinburgh, Belfast, Oxford, York and London, among others—are home to buzzing nightlife, striking modern architecture, historical landmarks and incredible celebrations of culture. Planning a trip this year? Here are the best places to visit in the UK in 2019. 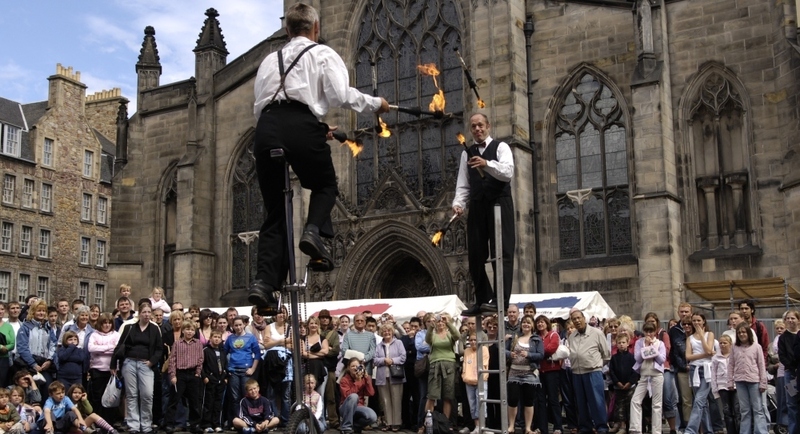 Every August, the Scottish capital is taken over by comedians and performers for a month of shows, plays and theatre. Expect a mix of first-timers and big-name stars, new material, old favourites, snappy one-liners and unusual experimental comedy. 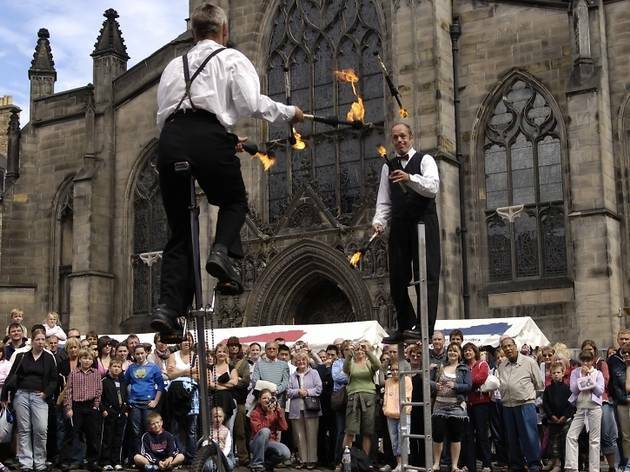 It’s the world’s largest arts festival and transforms Edinburgh into a pulsating, exciting hive of energy. Turn up with a cluster of tickets in your pocket or plan nothing and see where the Fringe takes you. Being a groundling (that’s getting yourself a £5 standing ticket and watching Elizabethan-style) at Shakespeare’s Globe in London is unmissable, but it doesn’t get more special than sitting in the audience of one of the Bard’s beloved plays in his actual hometown. 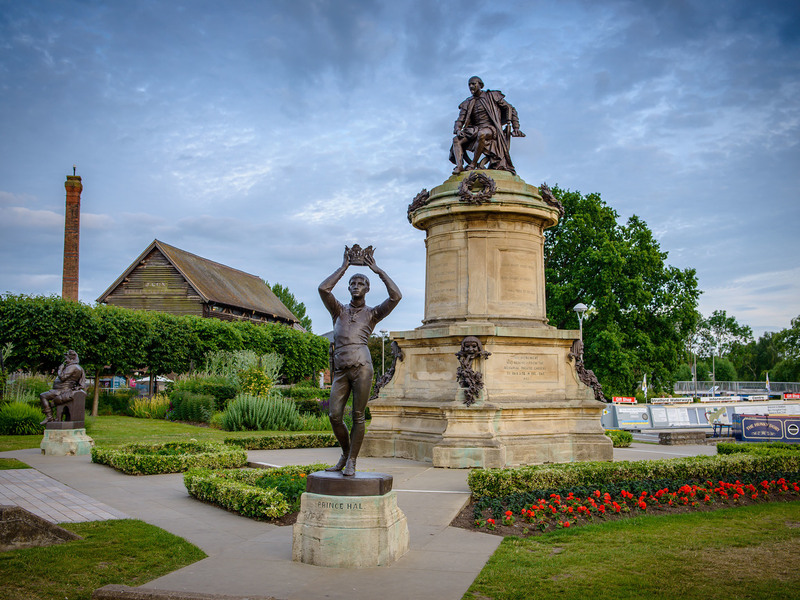 Head to pretty Stratford-Upon-Avon to see a Royal Shakespeare Company production in the riverside theatre, before visiting Shakespeare’s birthplace and the church where his body was laid to rest in 1616. 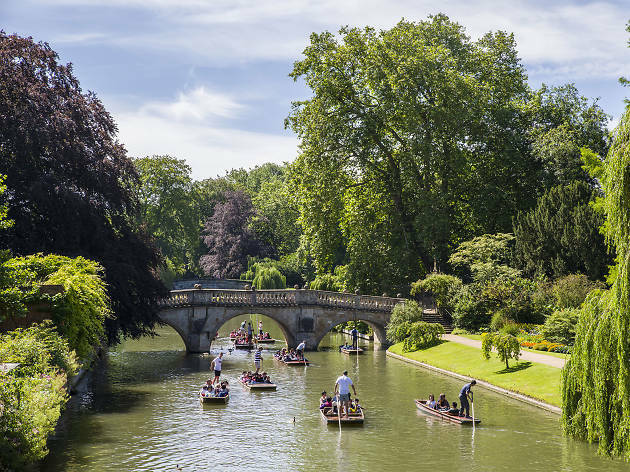 The Universities of Oxford and Cambridge – the oldest (and, for a long time, the only) universities in England and Wales – have a rivalry going back a long way. These days it’s a friendly one, acknowledging the academic prowess and similarities between the two university cities: both have beautiful buildings, world-famous university alumni, iconic publishing houses, respected libraries, brilliant museums and rivers running through their heart where students, locals and visitors can be found floating around on punts. Visit both and then decide who you want to cheer on during the annual Boat Race between the tow universities on the Thames in London. 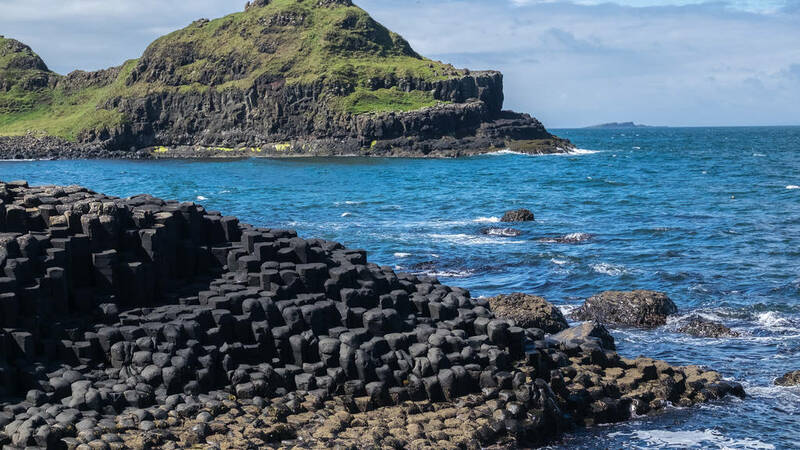 The Giant’s Causeway in Northern Ireland is a geological marvel. 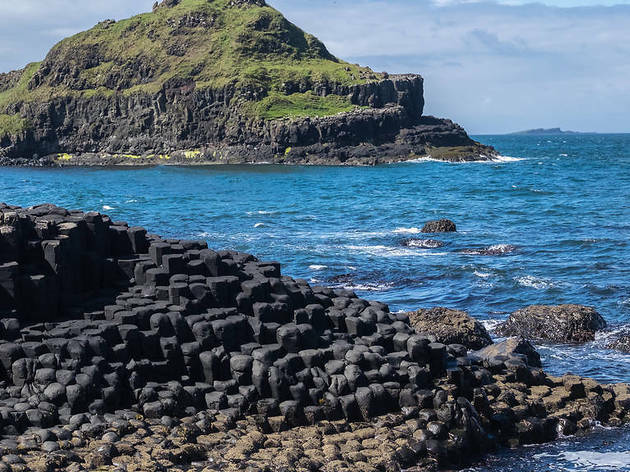 The dramatic coastal feature, made up of 40,000 basalt stone columns, has attracted visitors for centuries, but it became Northern Ireland’s first and only UNESCO World Heritage Site in the 1980s and now also boasts a great visitor centre thanks to the National Trust. There are no museum ropes holding you back here. Wander over the shiny stones, sit on the Wishing Chair – a natural throne polished by thousands of bottoms – look out for rock formations the Camel and the Giant’s Boot and learn about the famous legend. The result of volcanic eruptions over 60 million years ago or the remains of a pathway built by a giant? You decide. Cornwall, Devon, The Ritz in central London – wherever you are in the UK you can’t go too wrong with an afternoon tea. Just don’t go putting the clotted cream on before the jam. Or is it the other way round? Bettys is a Yorkshire institution. The York branch has been serving up scones (or Fat Rascals, as they call them) and tea in china cups since 1936. Work up an appetite before you visit by wandering around The Shambles, York Castle or the ancient city walls. If you were dropped into the middle of Portmeirion, you’d be forgiven for thinking you were in southern Europe rather than north Wales. The multicoloured, Italian-inspired village is otherworldly. Set on its own peaceful peninsula reaching into an estuary, Portmeirion Village is a colourful collection of rainbow-hued buildings, entirely masterminded by the Welsh architect Sir Clough Williams-Ellis. 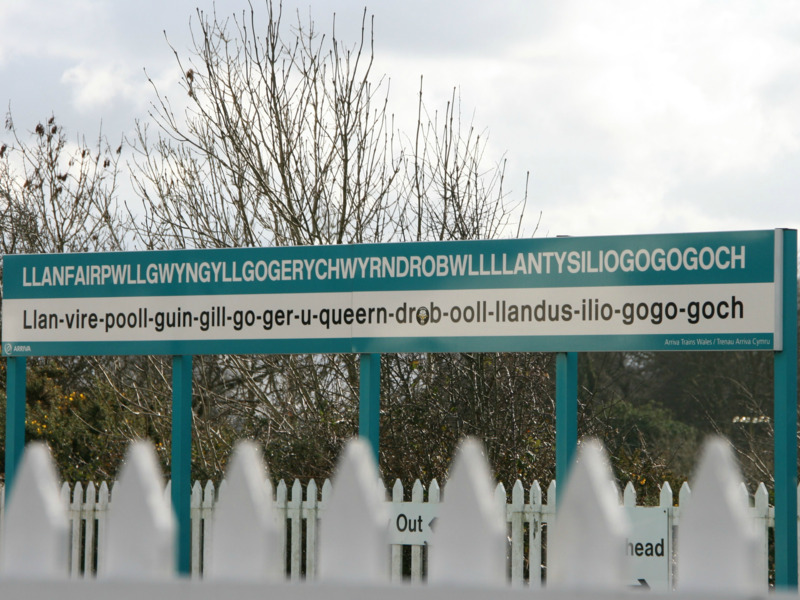 It’s not exactly the most accurate depiction of Welsh life, but it’s well worth a visit for those beautiful buildings, lush gardens and sandy beaches. Hop on board a train in Glasgow to travel along the West Highland Line to the end of the tracks. 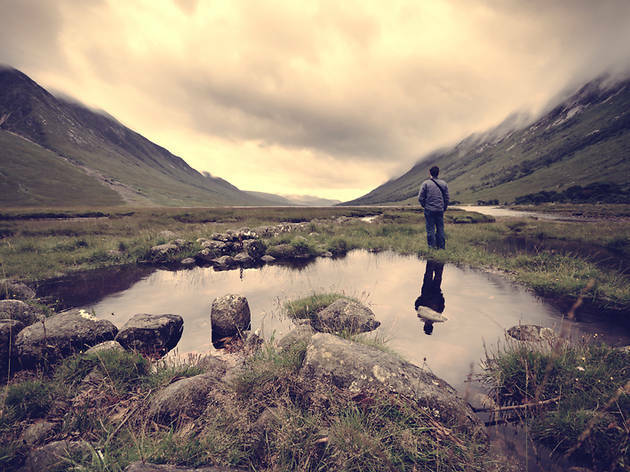 It’s one of the most beautiful railway routes in the world, taking in the wild landscapes of west Scotland. The train quickly leaves the city behind, passing craggy mountains, steep gorges, lochs and moors. Keep your eye out for the Glenfinnan Viaduct, which was used in the filming of ‘Harry Potter’, Ben Nevis and some of the tiniest, most remote stations on the line, including Corrour, the highest-altitude station in the UK. Your journey ends as land turns to sea and the train pulls into port town Mallaig. Feeling fancy? 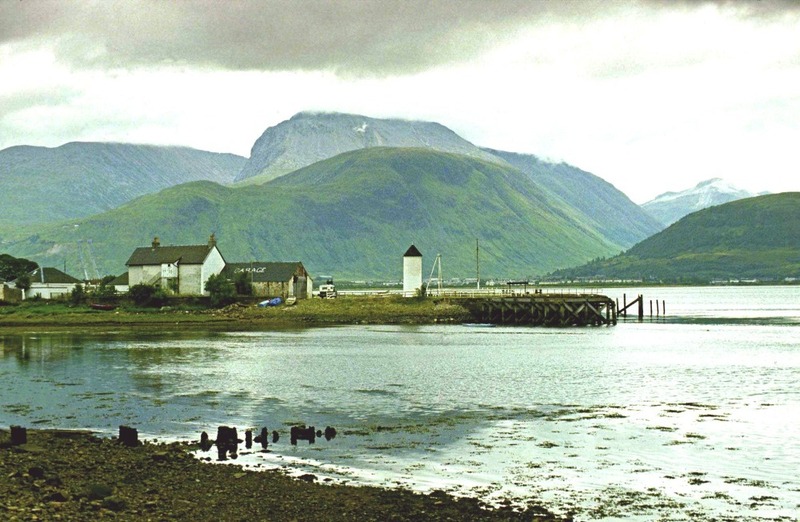 Spend the Fort William to Mallaig leg of your journey living it up on steam train The Jacobite. Get a ticket to ride around the city The Beatles called home. 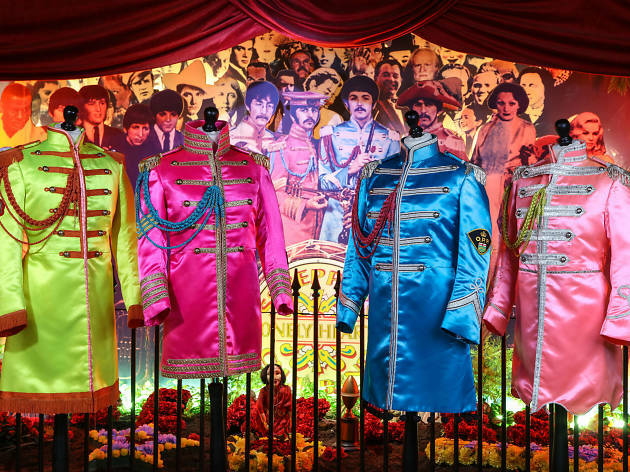 Liverpool is the place the Fab Four met and started performing. 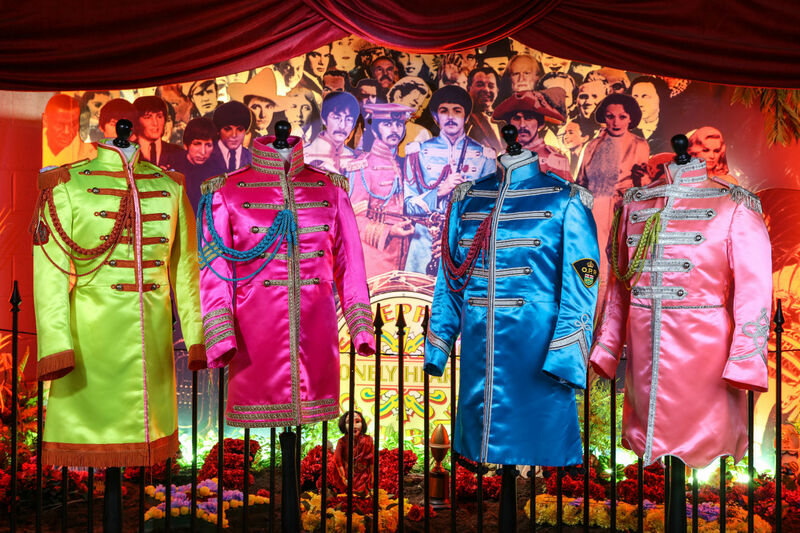 Learn about their incredible musical career at The Beatles Story before visiting Mendips and 20 Forthlin Road, the childhood homes of John Lennon and Paul McCartney, now managed by the National Trust. Finish off your visit with a night out at the rebuilt Cavern Club which sits near where The Beatles first started to play in the early ’60s. 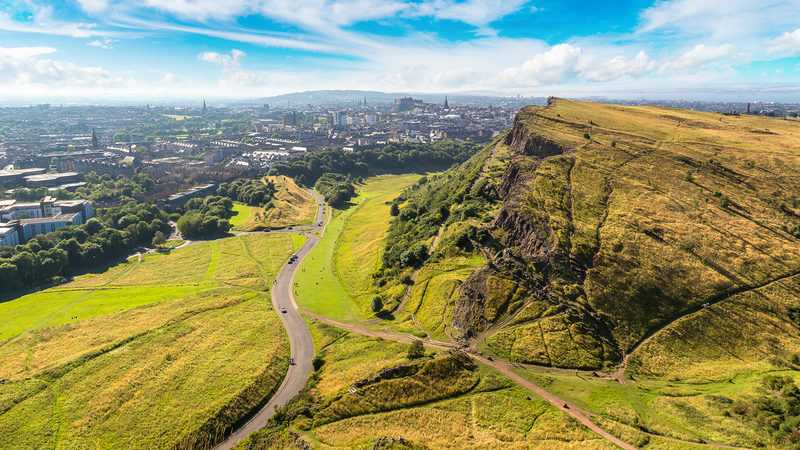 Not many cities can say they are home to an ancient volcano, but Edinburgh can. 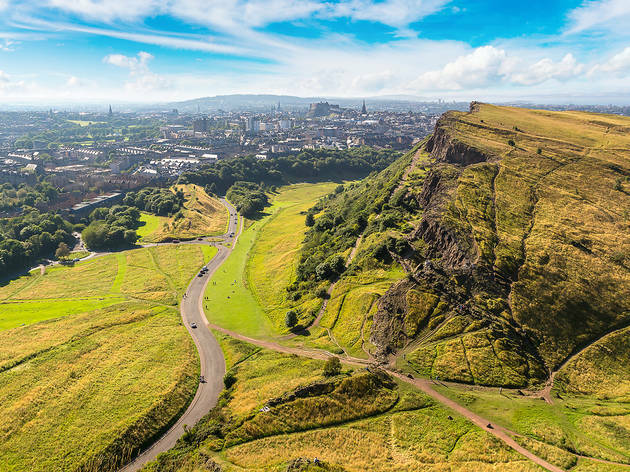 Arthur’s Seat, a grassy, rugged peak 351m above sea level, is visible from almost everywhere in the city and is just a short stroll from the Royal Mile in the centre. Head to Holyrood Park to begin your ascent. It’s a relatively easy hike, but it’ll still get your heart pounding. Rest at the top and admire views of Edinburgh Castle, the Scott Monument and beyond. 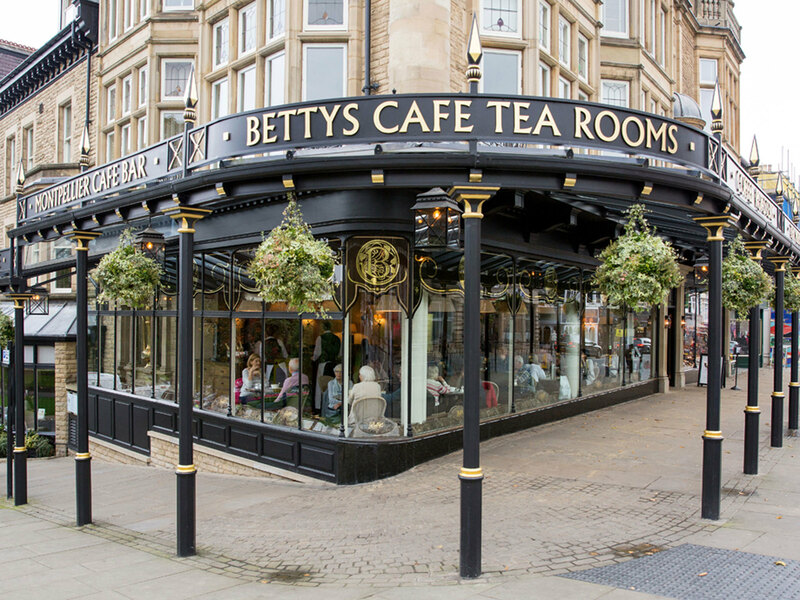 Home to independent shops and theatres, Bath is a pretty, honey-hued city famous for its grand, sweeping crescents and former resident Jane Austen. It’s also home to a fascinating, and impressively intact, Roman bath right in the heart of the city. It still flows with natural hot water, thanks to the city’s thermal springs, but no one’s swimming in it these days. 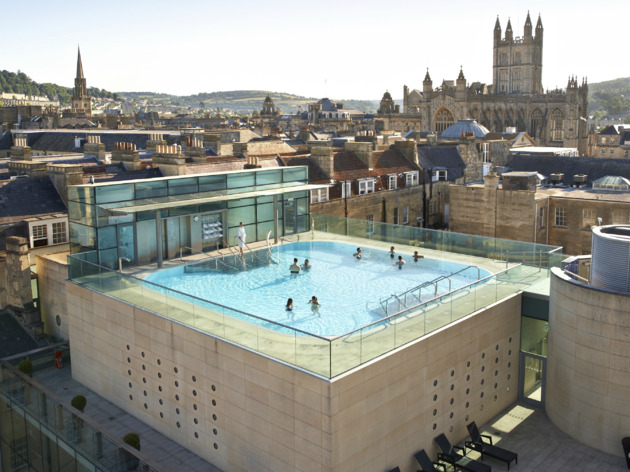 Once you’ve wandered around the historic site, head to Thermae Bath Spa for your own chance to wallow in Bath’s warming waters. The sinking of the RMS Titanic in 1912 made headlines around the globe, and continues to intrigue people to this day. The ‘unsinkable’ ocean liner was the largest ship afloat, before it hit an iceberg and disappeared into the depths of the Atlantic, along with over 1,500 of its passengers. Belfast is where the boat was built at the Harland and Wolff shipyard, and it’s where an impressive museum dedicated to the ship now stands. 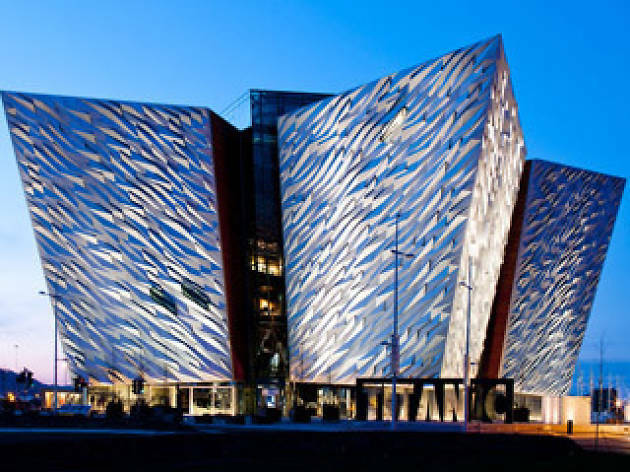 Explore interactive galleries that, thanks to reconstructions, rides and special effects, allow you to walk the decks of the Titanic, descend to the depths of the ocean, tour the shipyard and witness the boat’s launch. 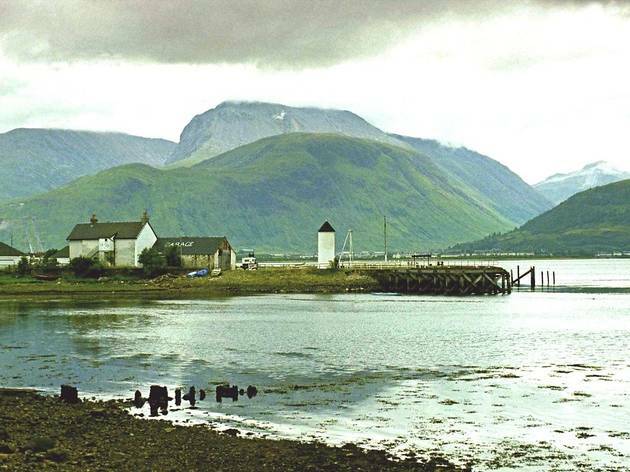 Lace up your walking boots to take on Ben Nevis, the highest mountain in mainland Britain at 1,345 metres above sea level. There are two main routes up – the Mountain Track, which is used by most walkers or Carn Mor Dearg Arête, a more challenging ascent for experienced scramblers and hill walkers which can take more than ten hours to complete. If you really love heights, consider taking on the National Three Peaks Challenge. Plan your own or join an organised event to climb Snowden, Scafell Pike and Ben Nevis, the highest mountains in Wales, England and Scotland, usually within 24 hours. 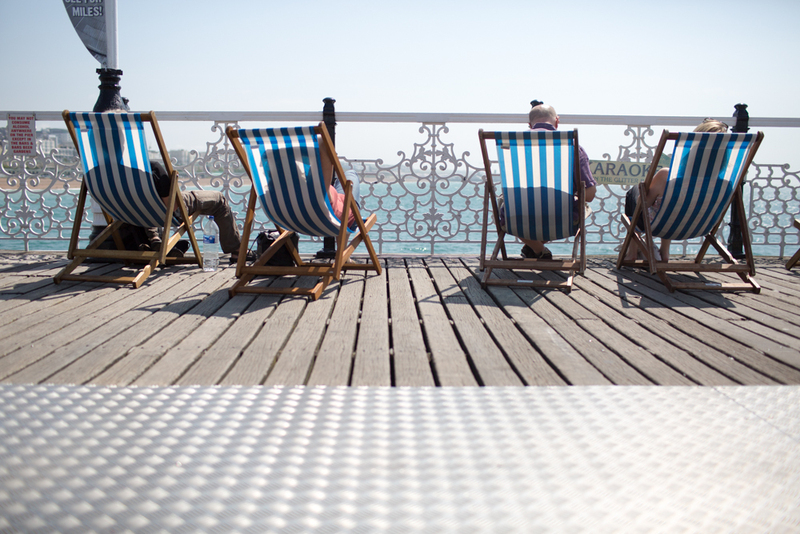 The town of Brighton, just a short journey south of London, is the perfect seaside spot. 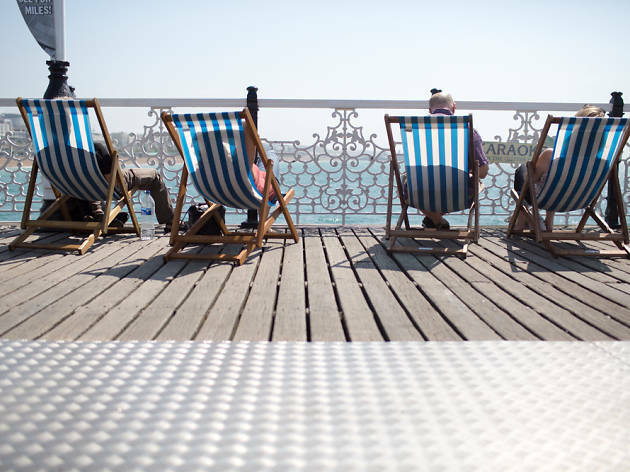 Wander around cool, independent shops, cafés and galleries on The Lanes, gawp at the majestic Pavilion and play arcade games on the pier, before pitching up on the pebbly beach for a feast of freshly battered fish and chips. 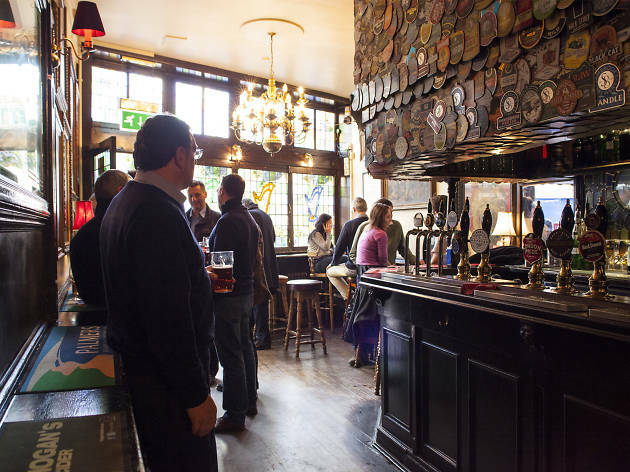 Stay put for the evening too, when Brighton’s brilliant bars and clubs come alive. Got a taste for the Great British Seaside? Head east along the coast to the Kent towns of Deal, Margate and Whitstable for more piers, vintage fairground rides and incredible fresh seafood. 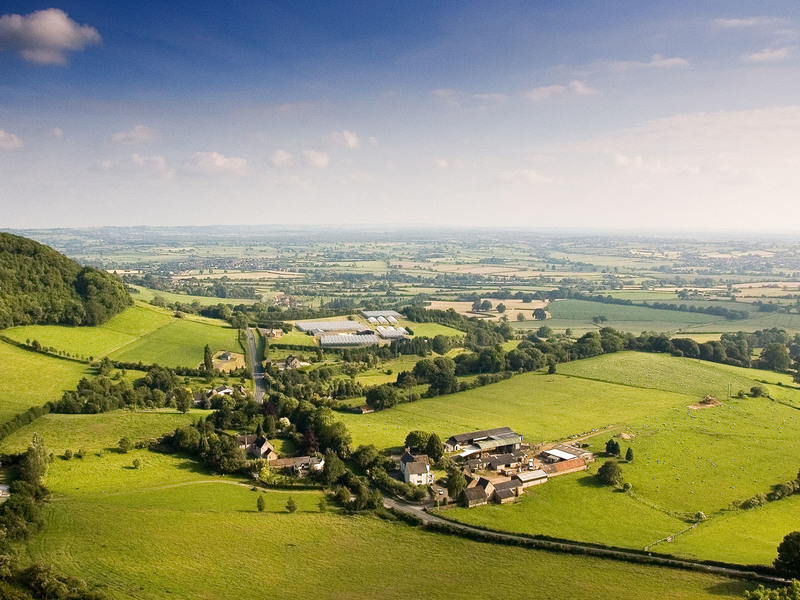 The United Kingdom might be small but its countryside is mighty, and incredibly diverse, from rolling green hills and ancient woodland to impressive mountain peaks, idyllic lakes and rugged moors. To see all the different kinds of landscapes the UK calls its own, take a tour of the UK’s 15 National Parks, from the flat Norfolk Broads and the wilds of Exmoor to the high drama of the Lake District and Peak District and the internationally recognised dark skies of Northumberland. 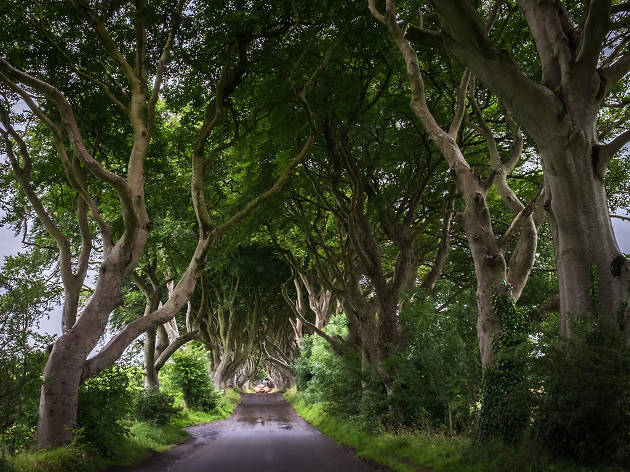 Seeking out the filming locations from HBO’s ‘Game of Thrones’ is an essential pilgrimage for fans of the show. There are more than 20 dotted around Northern Ireland, including Ballintoy harbour (aka the Iron Islands), Castle Ward, which starred as House Stark’s Winterfell, and the enigmatic ‘dark hedges’ near Armoy, where ancient beech trees have formed a foreboding tunnel made famous after its stint as the Kings Road. Book on to a guided tour or fashion your own just – you know – consult a Three-Eyed Raven before you set off. There’s something mysterious about Cornwall’s atmospheric moors and misty clifftops. It’s no wonder it’s the site of so many myths and legends. Even the most sceptical visitor will end up falling for Cornwall’s strange and magical charms after a visit to Tintagel, the impressive ruins of a castle on a dramatic stretch of coastline. The romantic site is linked to the legend of King Arthur and low tide reveals ‘Merlin’s Cave’ on the beach below. Afterwards, pop along the coast to the tiny village of Boscastle for a visit to the The Museum of Witchcraft and Magic, the largest collection of objects relating to magic in the world. 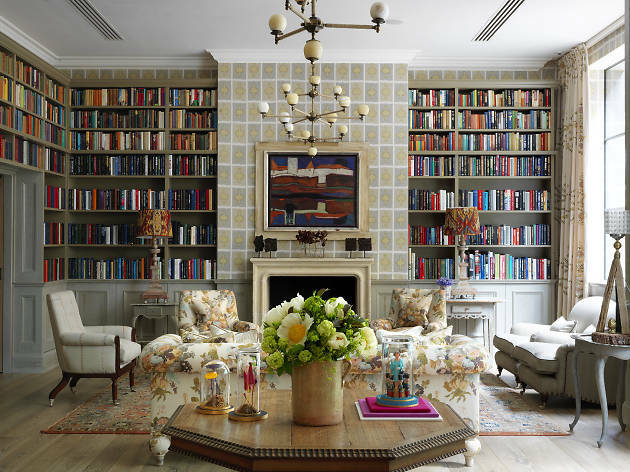 London is home to some incredible world-class museums and art galleries. Best of all? Most of them have permanent exhibitions that are totally free to visit. 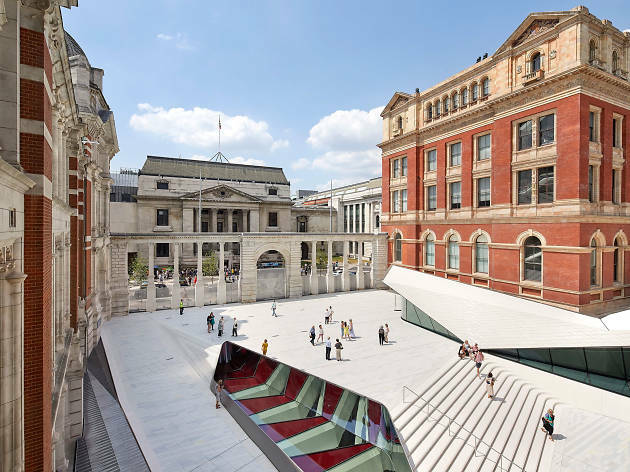 Kick things off on Exhibition Road in South Kensington with a visit to decorative arts giant the V&A, as well as the Natural History Museum and the Science Museum. Next up, head to the National Gallery, the National Portrait Gallery, Tate Britain and Tate Modern for some incredible modern and classical art. 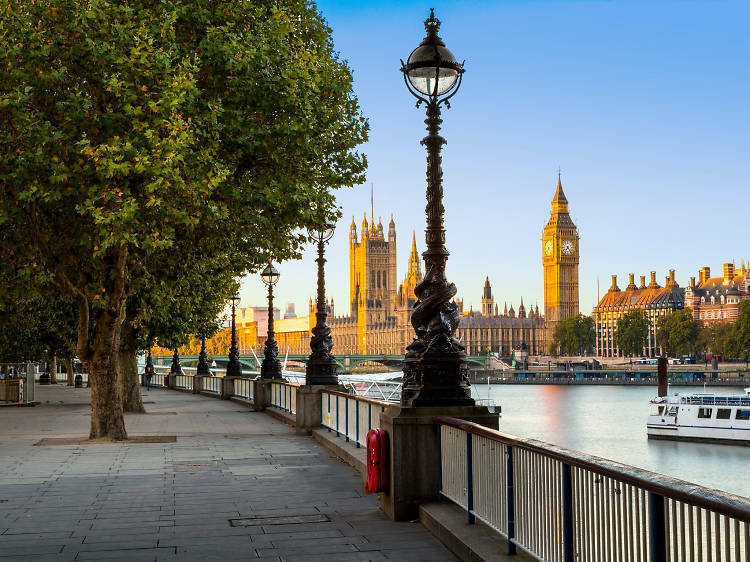 Don’t forget to pop into the British Museum, to see historical artefacts from all over the world, and the Museum of London, for an insight into London’s past. Want a challenge? Try and pronounce this Welsh place name: Llanfairpwllgwyngyllgogerych-wrndrobwllllantysiliogogogoch, a small town on the island of Anglesey in Wales, has the longest name in the UK. Although it looks like a tongue-twister to those who don’t speak Welsh, it’s not that easy to get your mouth around the English translation either: ‘The church of St Mary in the hollow of white hazel trees near the rapid whirlpool by St Tysilio’s of the red cave’. Visit for the photo op – if you can get the entire sign in shot, that is. 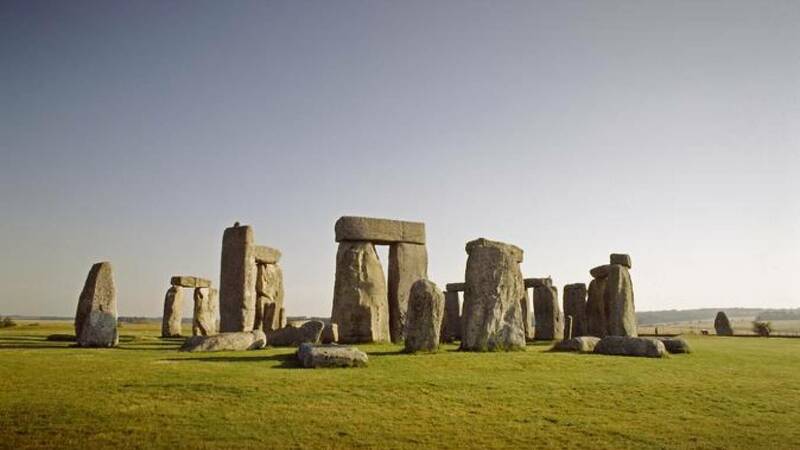 The world-famous prehistoric stone circle on Salisbury Plain attracts millions of visitors a year, but its popularity doesn’t detract from its intrigue. Were these imposing standing stones – bluestone from over 150 miles away in Wales – a celestial calendar, a burial ground or a site for sacrifice? 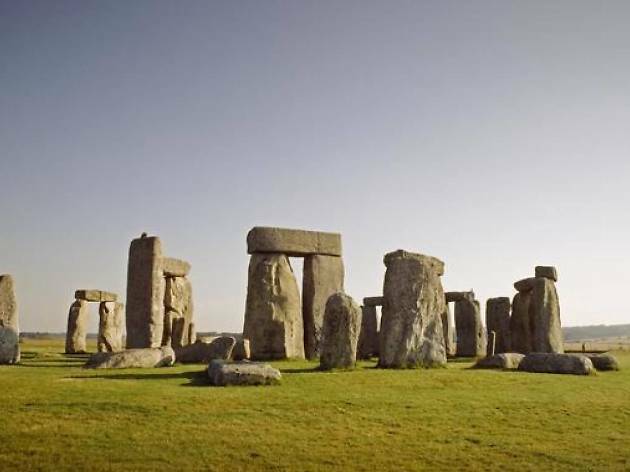 Was it built by Merlin the wizard and a band of giants? Are its origins supernatural, or even extraterrestrial? Or just an incredible feat of human will? Visit to figure out what you think the true story of the monument is. The north Norfolk coastline is a sweet place to spend away a day or two. Head to Blakeney in search of the area’s salt marshes, sand dunes, sea birds and seal population. The National Nature Reserve is home to a thriving grey seal colony. To see the delightful creatures, including thousands of pups, from a safe distance, take a boat from Morston Quay. 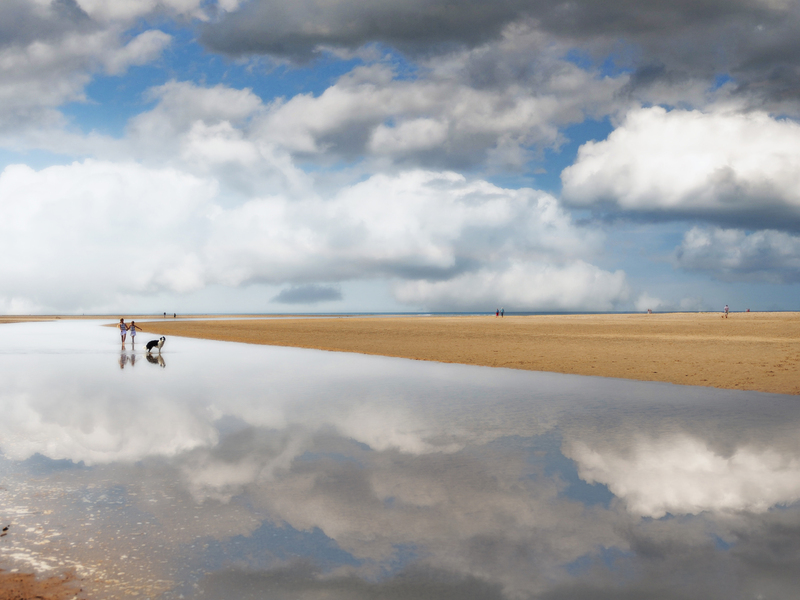 Once you’re back on dry land, explore the pretty villages of Blakeney, Stiffkey, Cley-next-the-Sea and Wells-next-the-Sea, as well as the wide expanse of Holkham Beach. 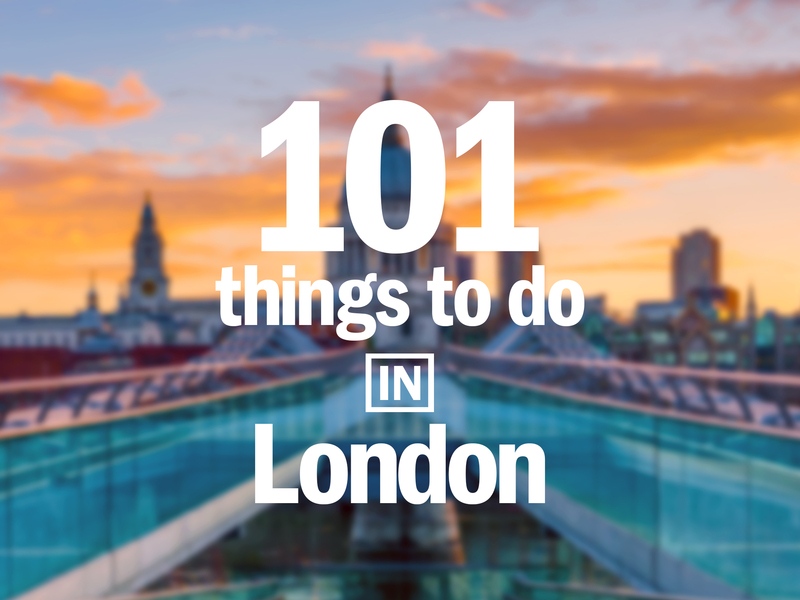 There’s so much to see and do in London it can feel a little overwhelming, so get some perspective. Climb Parliament Hill on Hampstead Heath or settle down to watch the sunset from the top of Primrose Hill, with impressive views of the city skyline. Spy landmarks like Buckingham Palace, the BT Tower, the Tower of London, Tower Bridge and more at the top of the Shard or from a pod on the London Eye. 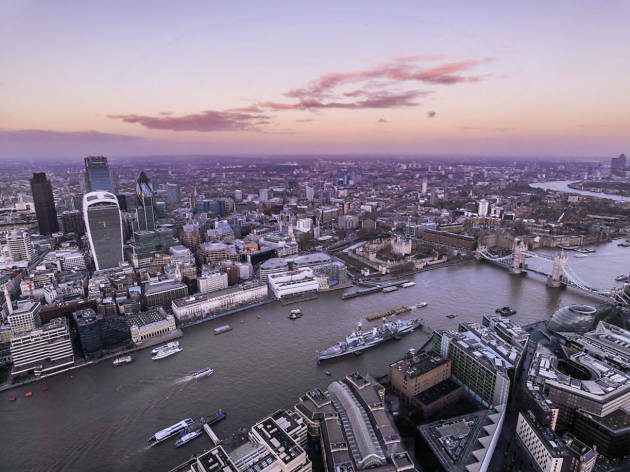 See the River Thames wiggle through the metropolis from the Sky Garden’s thirty-eighth-floor greenhouse. Or elevate your pre-dinner drinks at one of the best rooftop bars in London. 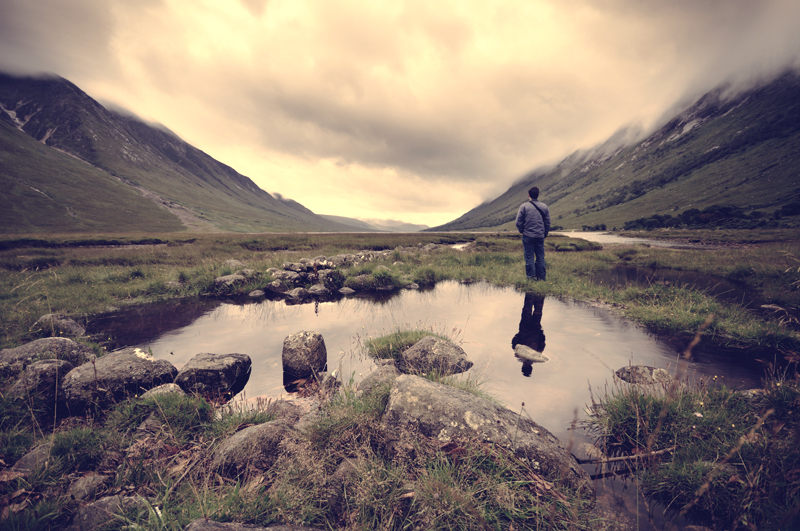 There’s nothing quite like the Scottish Highlands. If you like being active and adventurous – think boating, biking and hiking – this countryside is your playground. The scenery is totally breathtaking, but it’s steeped in history, mystery, folklore and legend too. 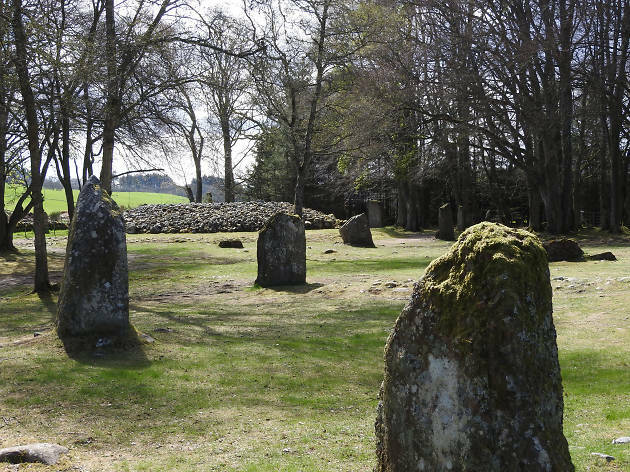 Tour ancient castles, both standing and in ruins, explore the Highland Folk Museum, see the Glenfinnan Monument, which commemorates those who died during the Battle of Culloden, stop off at standing-stone burial mounds Clava Cairns and have a dram of whisky at one of the many distilleries in the area. Nessie, the famous monster who is said to dwell in the depths of Loch Ness, was first spotted in the sixth century, but – hoaxes aside – we’re yet to get a clear shot of her. 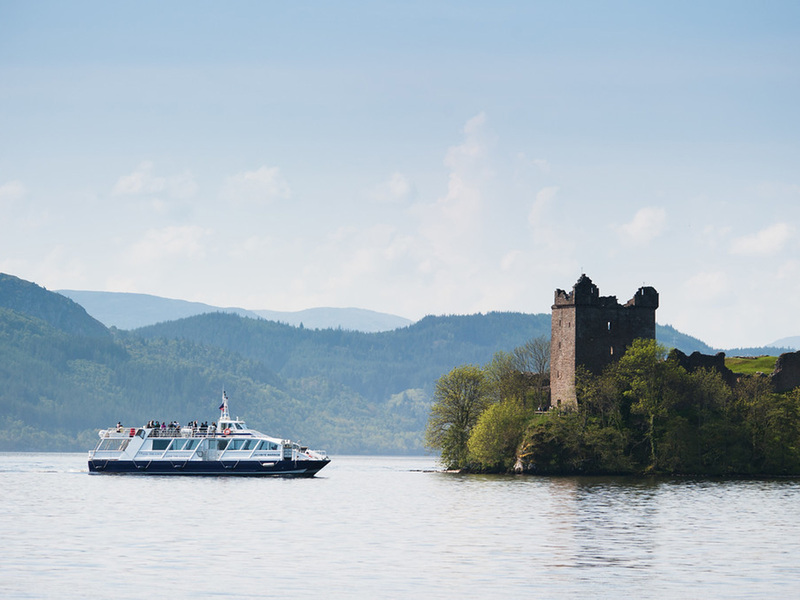 Lend your eyes to the search by taking a boat trip – high speed or sedate and leisurely – across the glassy stretch of water near Inverness. If your monster hunt proves less than fruitful, you’ll still plenty to look at: Loch Ness is something of a Scottish stunner. Wales is known for its verdant, lush countryside and it’s never more in evidence than in the Brecon Beacons National Park. 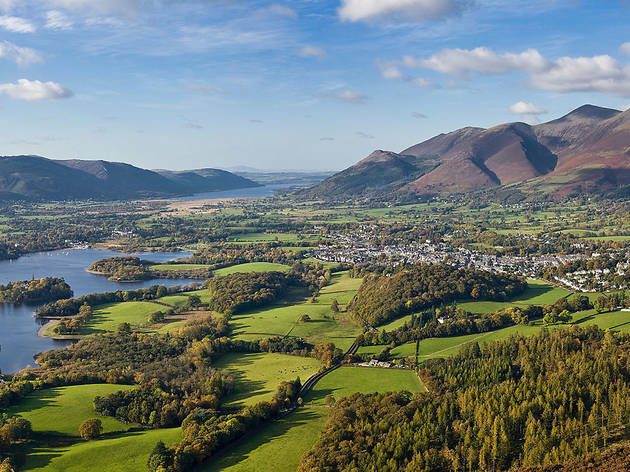 A protected range of grassy mountains and heather-clad hills, the National Park is a gem, boasting walking trails, stunning waterfalls, pretty towns, prehistoric monuments and all the fresh air and wide, open space you could ever wish for. 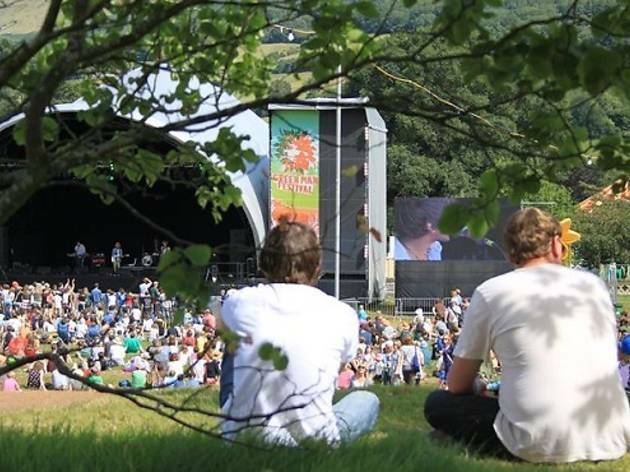 Visit during August for the annual Green Man music festival, for great bands, comedy, yoga, meditation and rural creativity, as well as the ritualistic burning of a pagan effigy at the end of the weekend. 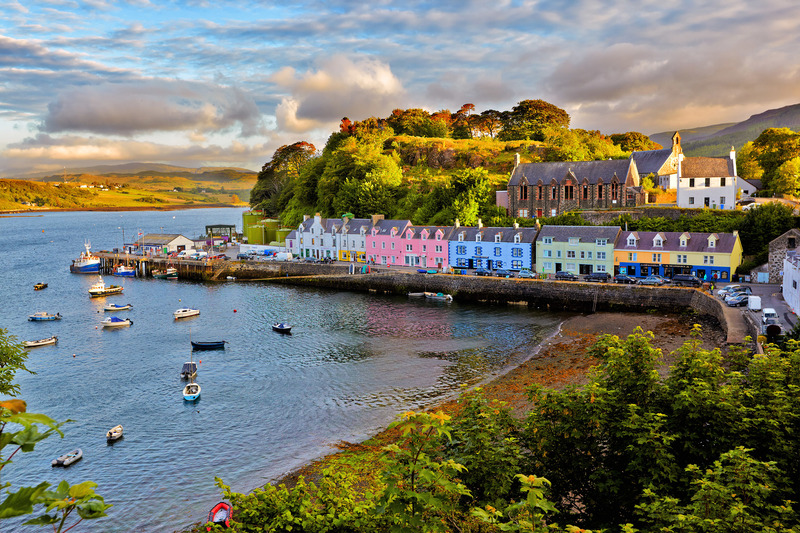 The UK has a reputation for being a little grey and gloomy, thanks to its regular rainfall, but you’d never know it in the pretty coastal town of Portree on the Scottish Isle of Skye. The former fishing village, now the capital of the island, is painted in an array of pretty pastel shades. Once you’ve wondered around Portee venture further afield. 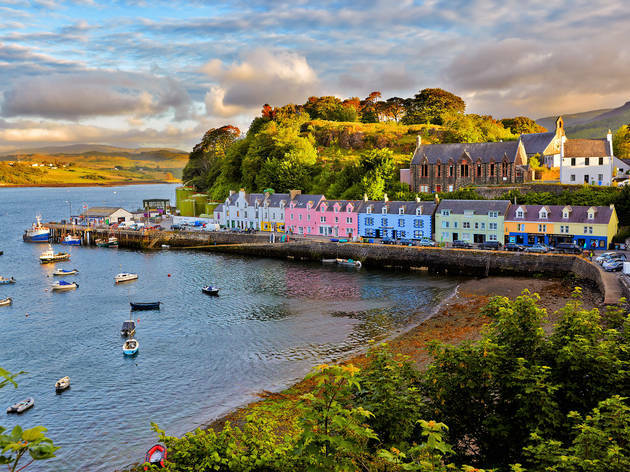 The biggest island in the Inner Hebrides, enchanting Syke is home to welcoming villages, unusual rock formations and miles of dramatic coastline. Notting Hill Carnival – the annual celebration of London’s Caribbean community, its culture and traditions – is Europe’s biggest street party. It takes place every August bank holiday weekend in the roads around west London, transforming the area into one huge, packed, pulsating party. The Carnival, which runs over two days (Sunday is family day), features a colourful parade, fantastic live music, thumping soundsystems, soca floats, steel bands and a whole lot of delicious Caribbean food. Everywhere you look in the Cotswolds could be a postcard. The fields are abundant, the hills are rolling, the towns are all picture-perfect and the homes, grand or twee, are built with creamy, honey-coloured Cotswold stone. Go antiquing in Stow-on-the-Wold, feast on farm-fresh food at Daylesford, wander along Arlington Row in Bibury (possibly the most beautiful village in England) and dream about calling one of those pretty Cotswolds cottages home. Visiting in spring? Distract yourself by watching a bunch of grown adults throw themselves down a really steep hill in pursuit of wheels of double gloucester cheese at the annual Cooper’s Hill Cheese Rolling. Festivals don’t get much more famous than Glastonbury. 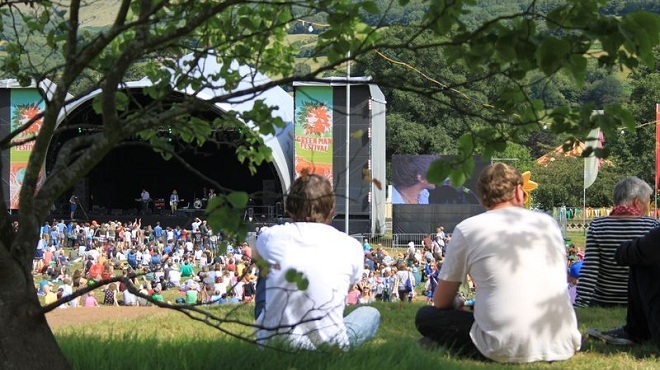 The UK's biggest music festival takes over a chunk of Somerset countryside most summers with mud, music, mischief, hippies and healing. 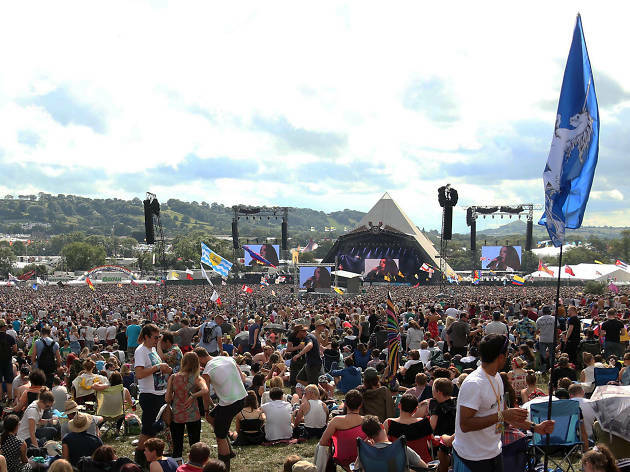 It’s difficult to convey quite how vast Glasto is, with whole worlds of activity taking place beyond the stages as well as an awe-inspiring musical line-up ranging from pop to reggae to rock to dubstep to metal to folk to techno. If you’re lucky enough to bag a ticket, bring an open mind, a sense of humour and a jumbo pack of baby wipes. 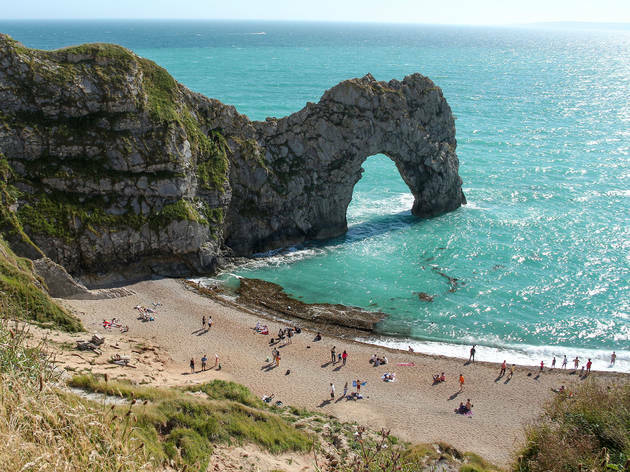 A 95-mile stretch of south England shoreline, the Jurrasic Coast is famous for its unique geology. Running from Exmouth in Devon to Studland Bay in Dorset, the rocks record 185 million years of the earth’s history – and they look pretty good, too. Highlights include the beautiful cliffs at Beer, the historic seaside town of Lyme Regis, the sweeping shingle ridge of Chesil Beach, Old Harry Rocks and West Bay's golden sands. Don’t miss Lulworth Cove, a breathtakingly blue secluded bay, or its neighbour, the grand, natural limestone arch of Durdle Door. Film fans the world over will know the United Kingdom as the home of Harry Potter. There are filming locations and spots that supposedly inspired JK Rowling dotted all over and you can even visit places where she wrote the books, like The Elephant House in Edinburgh. 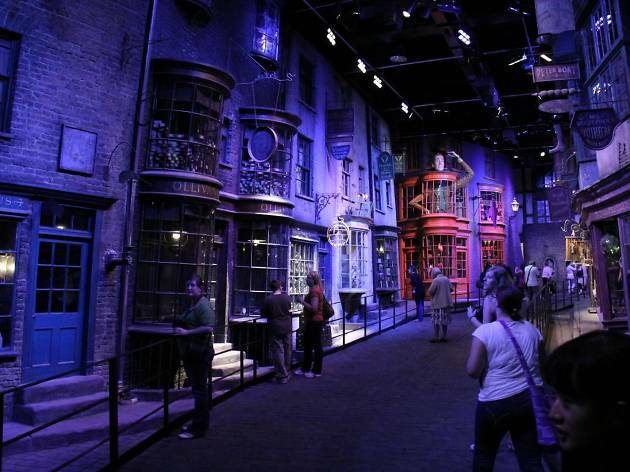 Potterheads will want to visit Leavesden Studios on the outskirts of London, where the majority of the movies were filmed, too. 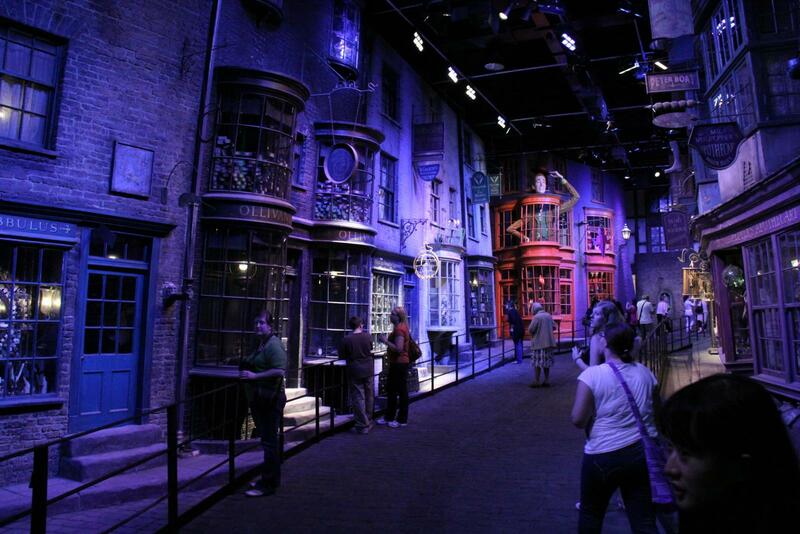 Wander around the Great Hall, peek into shop fronts on Diagon Alley, order a butterbeer and even ‘fly’ your very own broomstick on the Warner Bros Studio Tour London: The Making of Harry Potter. You could spend a month in London and not get tired of visiting its museums, galleries, parks, historic landmarks, traditional pubs and world-class restaurants. But if you’re short on time, a stroll along the South Bank is an ace way to soak up some city sights. 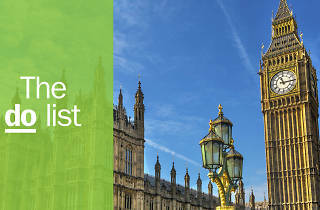 Start at the London Eye, where you’ve got views of Big Ben and the Houses of Parliament, and head east. You’ll pass cultural giant the Southbank Centre, the BFI, the National Theatre and countless pop-up bars and street food stalls. Pause by Tate Modern for a quick look around its free galleries, or to spy St Paul’s Cathedral across the river, before carrying on past Shakespeare’s Globe. 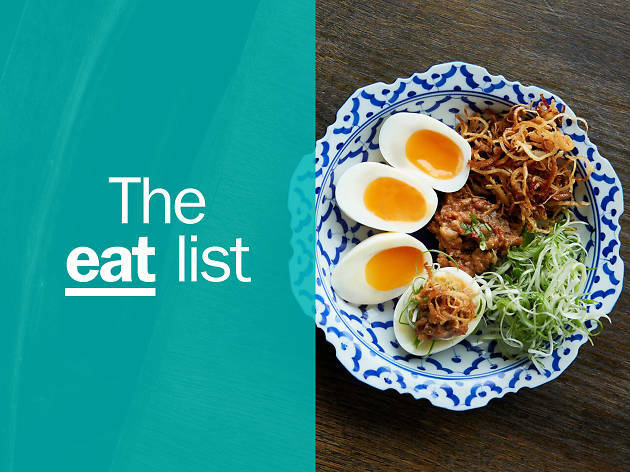 Stop under the Shard for incredible food in Borough Market before finishing your walk by City Hall with views over the Thames of the Tower of London and the iconic Tower Bridge. Spending more time in London?